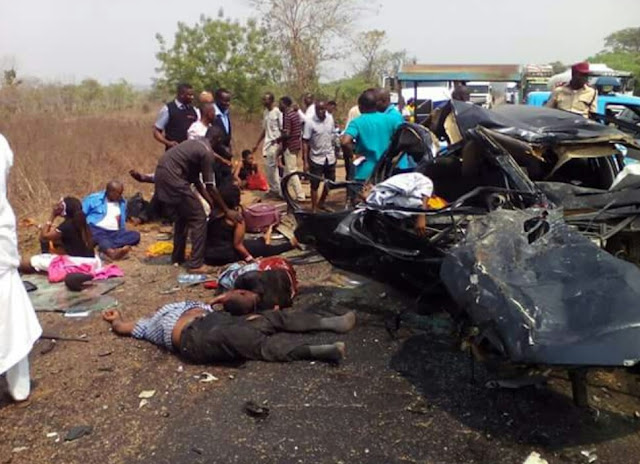 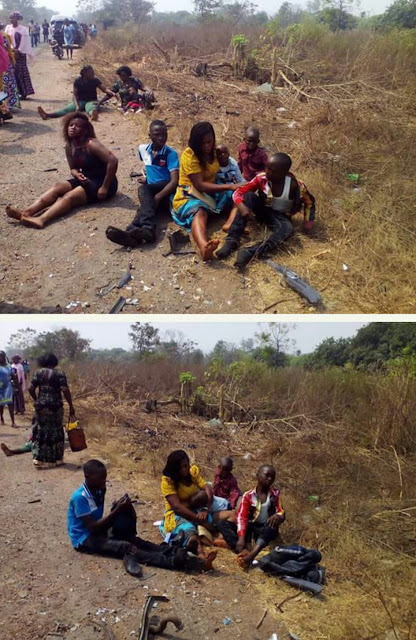 Terrible Accident Along Lokoja-Okene Road, Kogi Claimed Many Lives... (Explicit pics). 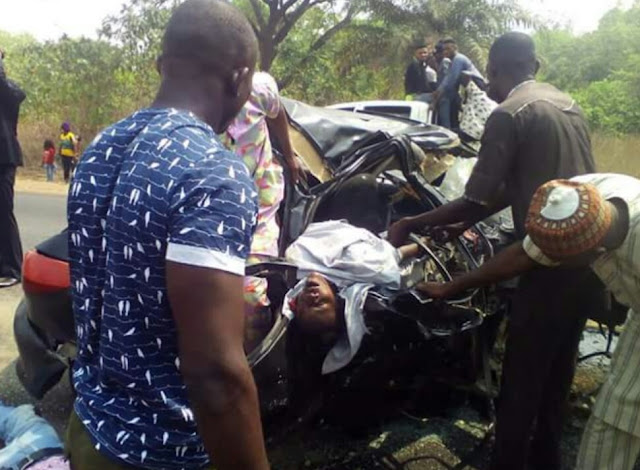 "On my way from Warri to Abuja a Serious accident that left scores dead and others seriously injured right in front of me at Agadama Junction by Lokoja - okene road, Kogi state. Pls join me and pray for them. 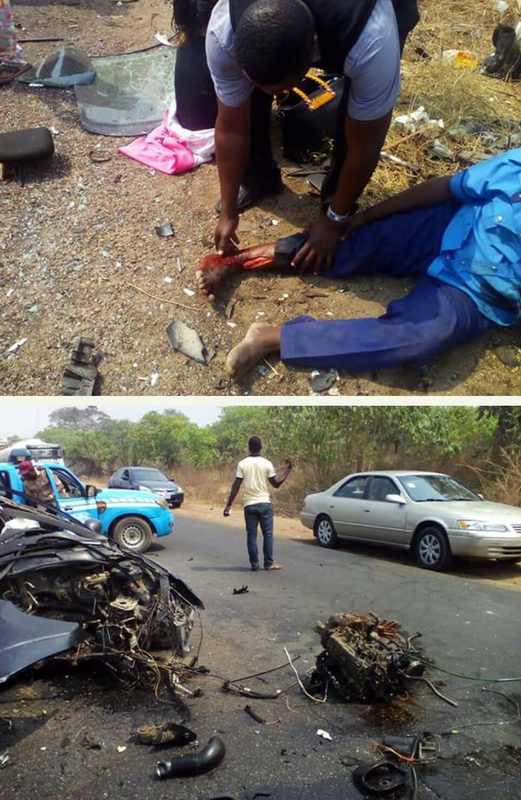 And pls note that some of them were coming to warri, so if u know anyone pls pass the message across."